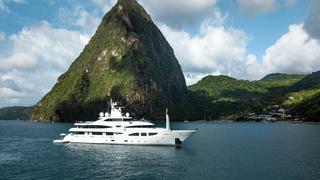 The 60m RAMBLE ON ROSE is a stunning yacht from the renowned shipyard CRN in Ancona, Italy - and sure to wow her guests! 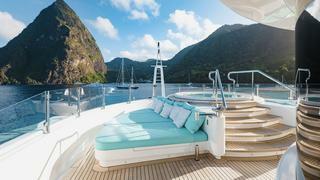 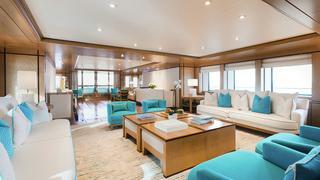 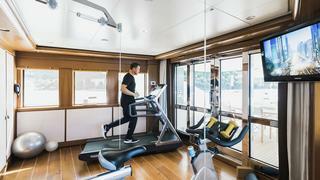 The yacht is built for al fresco living and offers an extensive sundeck complete with jacuzzi, gym and lounging areas. 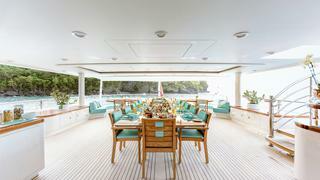 Inside, six spacious cabins comfortably accommodate 12 guests. 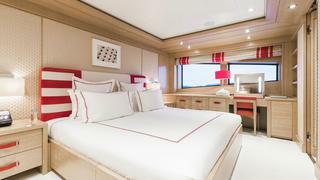 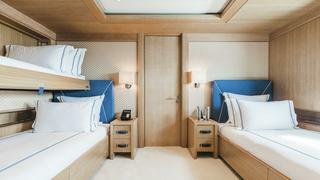 The master cabin is located on the main deck and boasts an office, his and hers walk-in wardrobes, sofa area, balcony and shower room en suite. 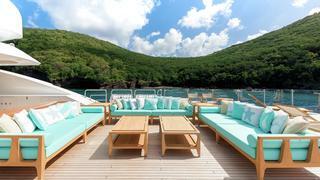 A VIP cabin is to be found on the upper deck and the lower deck accommodates 3 double guest cabins and 1 twin cabin. 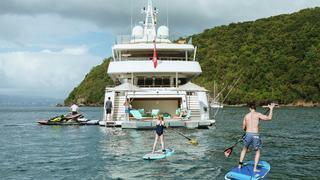 With 14 professional crew members on board a relaxed luxury yacht experience is ensured for all guests.